Image Makers Photography Club in Truro, Nova Scotia is holding its 36th Harvestfest Photography Competition and this is their second year going digital. 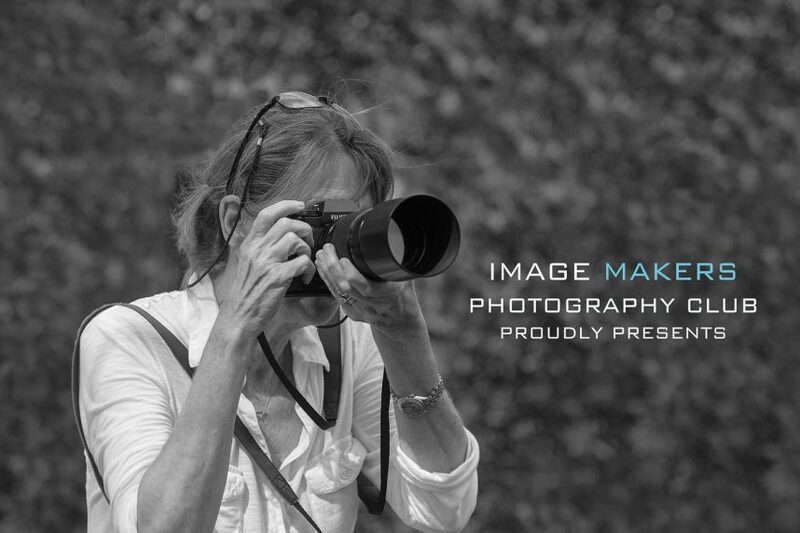 Image Makers has updated the competition in a couple of ways to reflect the changing way we share photos today. You will find changes in the age limit for students, a new category for more advanced photographers, and the student category is now free. The contest is open to Amateur and Advanced photographers. For full details and contest rules, visit www.imagemakerstruro.ca or contact Brian Russell at 902-897-0131. Good news and it is alway fun. Bring it on.